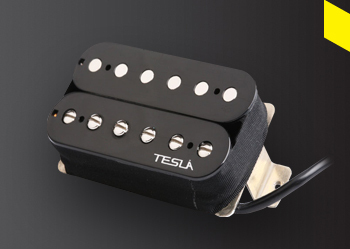 The VR-3 pickup, the third in our line of vintage pickups delivers a clean, bright tone with a sweet sustain. This pickup was especially designed to achieve total tonal balance. 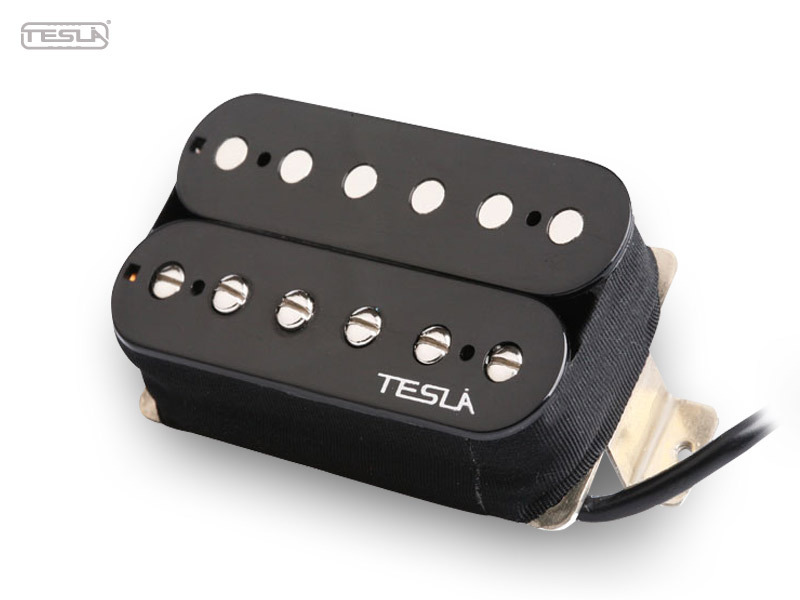 The VR-3 pickup is carefully made with heavy Formvar copper wire and bar type Alnico 5 magnets. 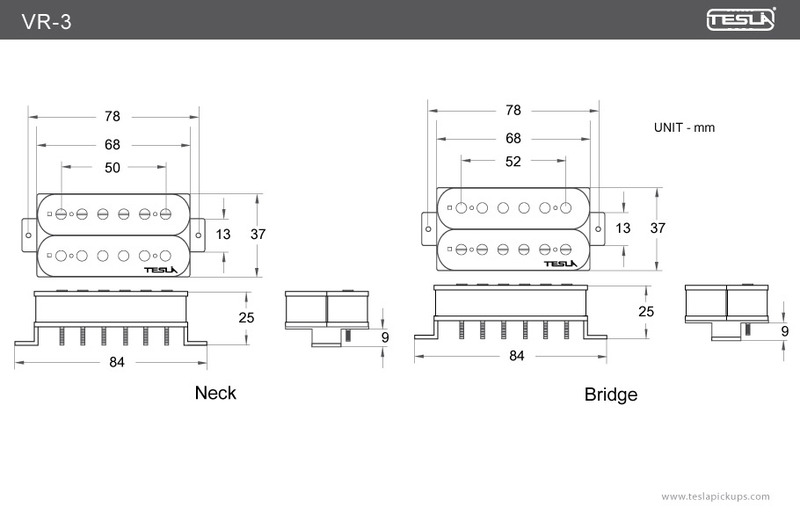 The coils are wax potted for stabilization to insure the complete, clean reproduction of sound.